Photos may be of previous models. Building a new home offers you with enormous opportunity for customization, and the great pleasure of being the very first occupant of a brand new residence. 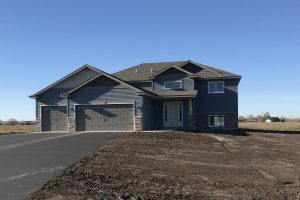 However, building a new home requires effort and a relatively long investment of time to choose the lot, select a home plan, find a builder, and wait for construction to be completed. While this is still an excellent option, your preference or current needs may require a different approach. You still have the ability to own a new home without that investment of time necessary to build one from scratch. Most of our valued clients come to Progressive Builders to help them in the home process from vision to completion. 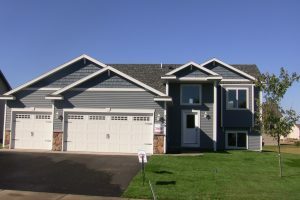 However, we are proud to offer move-in ready homes with the same level of quality and care we give to every project. We often build new homes in existing neighborhoods and developments that are available for sale immediately. 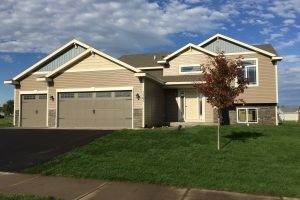 Also known as inventory homes, move-in ready homes are properties for sale that are either complete or nearing completion. There are a number of benefits to selecting a move-in ready home with Progressive Builders. The obvious advantage is of course that they are available right away. Your new home is waiting for you, instead of you waiting for it. Another benefit is that move-in ready homes often have builder upgrades that may include high-end fixtures or appliances, higher quality cabinets and trim, and other amenities. Furthermore, move-in ready homes still provide plenty of opportunities to customize. It is a common misnomer that a move-in ready home does not allow you to personalize your space. 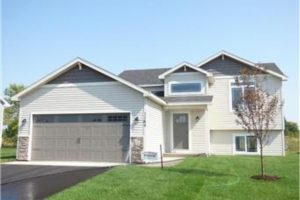 Move-in ready homes are also often located in premier areas. Neighborhoods that are located close to desired amenities such as parks or schools may not have empty lots available. Purchasing a new construction home as opposed to building one may give you a better opportunity to live right where you want to be. 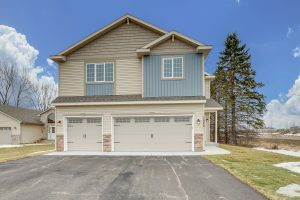 Purchasing a move-in ready home from Progressive Builders allows you these excellent benefits without sacrificing the quality you would expect from our team. You receive the same level of service and attention that you would if you were building. The skill and experience of our builders who would construct for you a custom home are the same who build our move-in, ready models. Our standards for the highest quality materials and craftsmanship are no less than any other project we undertake. Manufacturer’s warranties are still provided, and the level of service after you move in are also no less than when building a custom home. Progressive Builders Is Here For You! Whatever your plans include, Progressive Builders is passionate about partnering with you every step of the process. 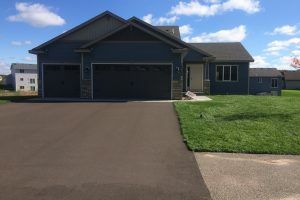 With over 20 years of experience, we’ve built a reputation across the Twin Cities metro area and beyond, and we are committed to continuing that level of excellence for your new construction or move-in ready home project. 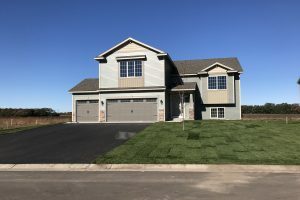 We invite you to browse our current selection of move-in ready homes below, and contact us today for more information.